2013 Kennedy Center Honors were presented to music legends Herbie Hancock, Carlos Santana and Billy Joel last night in Washington, D.C. The Awards are in their 36th year and have done a pretty good job of honoring artists of truly monumental lifetime achievements. In the Awards’ early years the Kennedy Center recognized Ella, Sinatra, and Count Basie and in more recent years Dylan, Springsteen, Stevie Wonder, Elton John, Brubeck, McCartney, Brian Wilson, and James Brown. So, who might they be honoring 25 years from now? What musical artists are on a trajectory to possibly stand in that company? 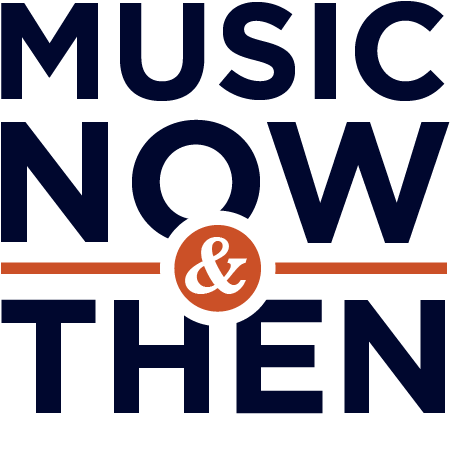 Looking at this year’s awardees who range in age from their mid-60’s to mid-70’s and who made their first musical marks 40 to 50 years ago, we need to think of artists currently between their mid-30’s and mid-40’s who have already been at it for 15 years or more. Being a bit parochial and limiting the possibilities to musicians featured on this blog, here are our predictions for the 2038 Kennedy Center Honors. Alison Krauss should definitely be there. She’ll be 67 by then, and we hope will still have her pure, angelic voice. She might not need to make one more recording to be viewed as one of the best and most influential artists of her time. She’s already won 27 Grammy Awards and countless country music awards. Here’s a cover of a pop tune from the Queen of Bluegrass. Dave Grohl will be 69, bringing a legacy that already includes Nirvana, the Foo Fighters, drummer of choice for pretty much everyone, and documentary filmmaker. Here’s Dave practicing for 2038 by making nice at the White House. Things start to rock at about 3:00. Jack White will be a 63-year old in 2038. In addition to his recent solo work, he’s led The White Stripes, The Raconteurs, and The Dead Weather, but his greatest musical legacy may be the work he’s doing at his Third Man Records – preserving American roots music and developing new artists. White has produced albums for country icon Loretta Lynn, rockabilly pioneer Wanda Jackson, and rock and roll legend Jerry Lee Lewis. Here’s another side of Jack, performing a duet with Alicia Keys of the theme song he wrote for the 2008 Bond movie “Quantum of Solace”. In case you want to hang around for a few more minutes and sample the early works of the honorees of 2013, here are the first songs that made Herbie, Carlos and Billy famous. And, oh yeah, please feel free to comment with your picks for the 2038 Kennedy Center Honors.